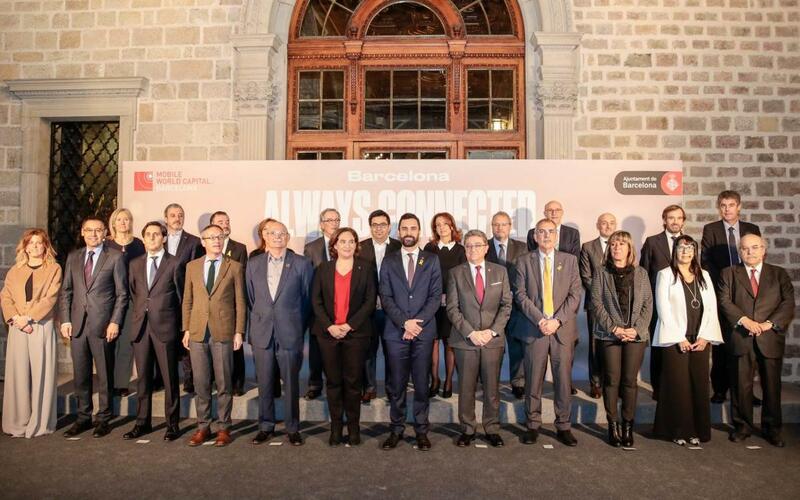 This Thursday, Josep Maria Bartomeu attended the Barcelona always Connected event in the Saló de Cent organised by the city council as a welcome to the Mobile World Congress, and which featured guests from the financial, academic and research sectors. The FC Barcelona president reasserted the club’s commitment to the city and mobile technology and especially with regard to innovation in sport, which it channels through the Barça Innovation Hub. FC Barcelona is “a global brand that reaches all around the world” he said. “And that’s not just in football and sport, but in many other activities too”. The Mobile World Congress is being held in Barcelona from February 26 to March 1.